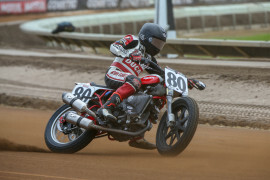 2016 – Earned podium finishes at the COTA Half-Mile and Sacramento Mile before suffering an injury at the Springfield Mile. Raced for CR Motorsports Harley-Davidson. 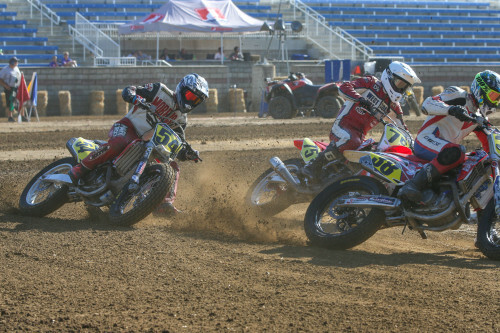 Earned podium finishes at the COTA Half-Mile and Sacramento Mile before suffering an injury at the Springfield Mile. Raced for CR Motorsports Harley-Davidson. 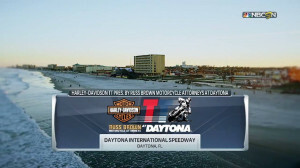 Won the season opener at Daytona in the GNC1 class and finished ninth in the points. Raced for Cliff/Dodge Bros Racing. 2014 Bonsey was quietly consistent throughout the GNC1 season, qualifying for every main event until an injury at Calistoga ended his year with two races left. He finished with a podium at Daytona and eight other top 10s. 2012 Had a solid year competing in GNC Twins, recording a first place finish at Tucson International Speedway and accounting for three top 10 finishes. 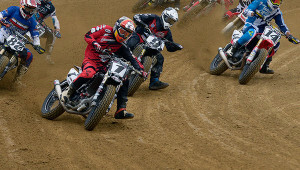 Bonsey competed in select GNC events. Out of four starts in the GNC Singles, Bonsey earned himself two Top10s and one Top5. Raced with Mack Daddy Racing Honda/Dodge Brothers Harley-Davidson. 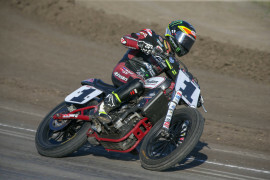 Bonsey competed in select GNC events, earned a win at Calistoga Half-mile, as well as six Top10 finishes. Raced with Johnny Goad Top 1 Oil Alpinestars Racing team. 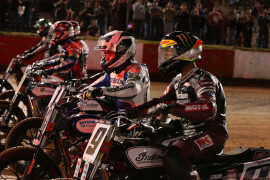 Bonsey earned four main event starts, and earned a best finish of tenth-place Springfield TT. Raced with Top 1 Oil Alpinestars Racing team. 2008 Finished fourth in the 125cc Portugal MotoGP race. 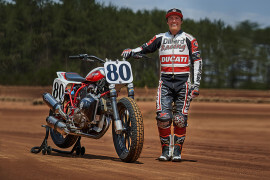 One of two athletes invited to race in X Games Harley-Davidson Flat Track with previous experience in the action sports showcase, Stevie Bonsey should have high hopes for the event.